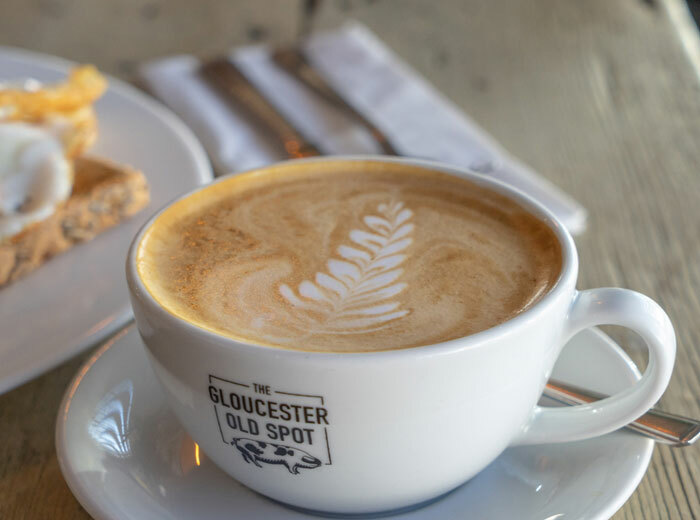 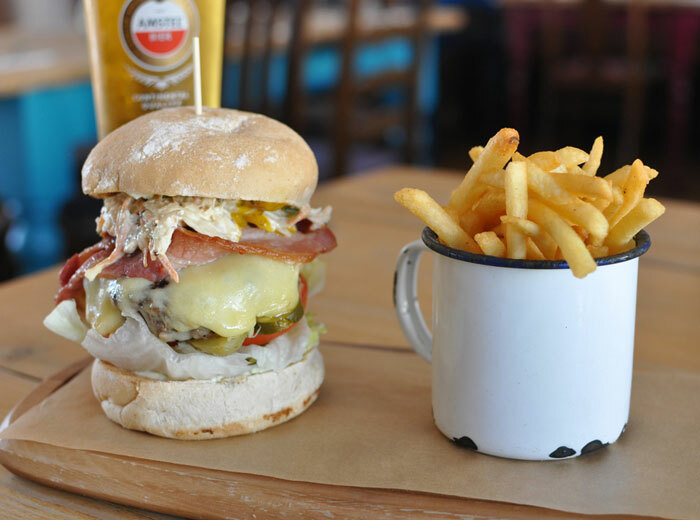 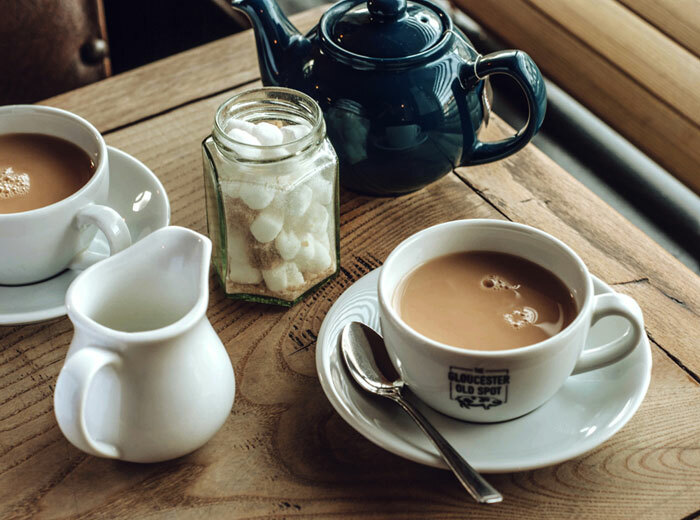 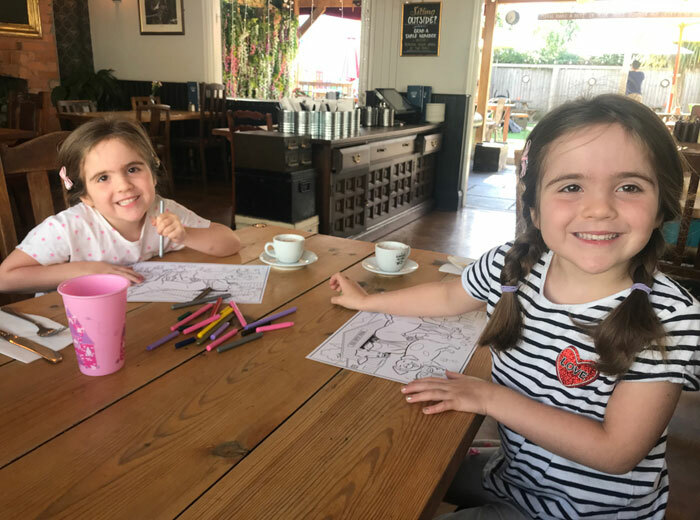 Combining the best in British pub hospitality with individuality, character and quirky charm, The Old Spot is an independently owned pub just a stone’s throw away from Bristol’s famously independent Gloucester Road. 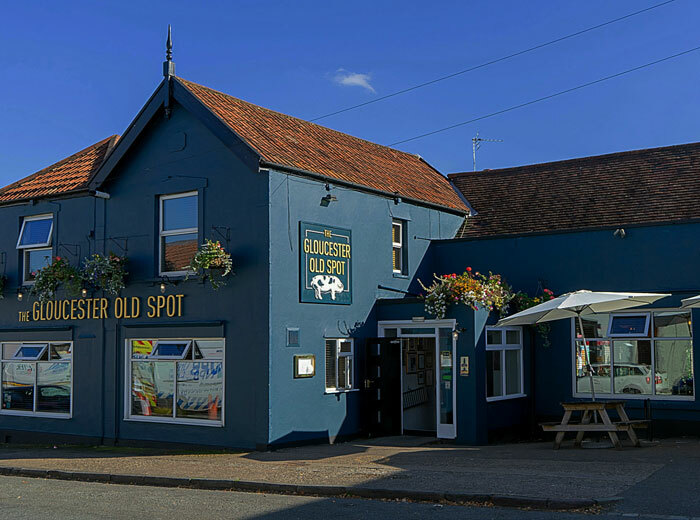 The Old Spot is the perfect setting for a laid-back yet distinctly memorable drinking and dining experience. 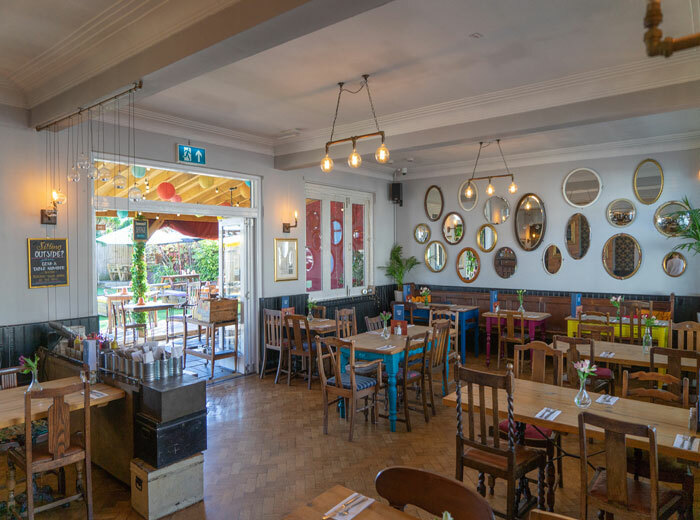 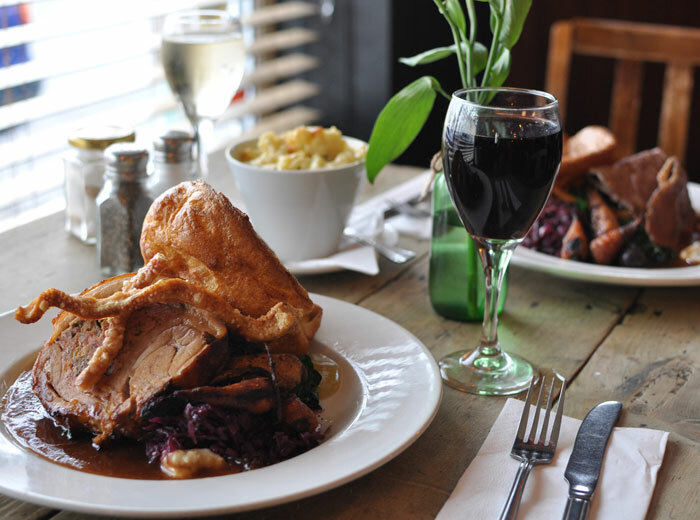 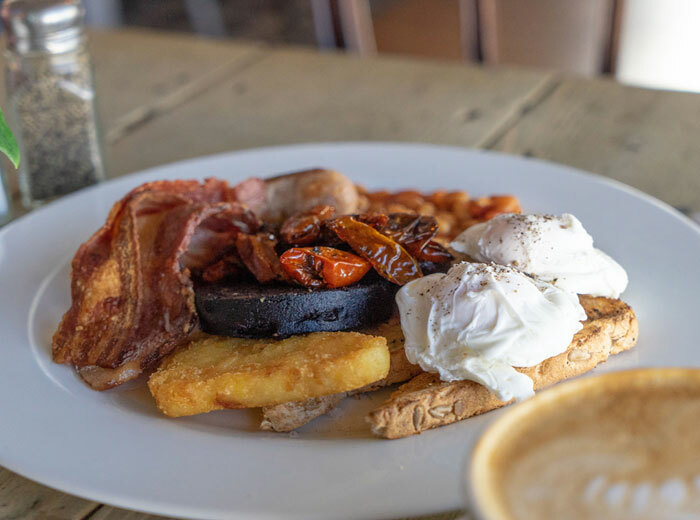 Whether you’re looking for a lazy brunch, relaxed lunch, indulgent dinner, sumptuous Sunday roast, or social eats and treats with friends and family, The Old Spot offers an enticing range of flavoursome dishes incorporating classic British ingredients with a creative twist. 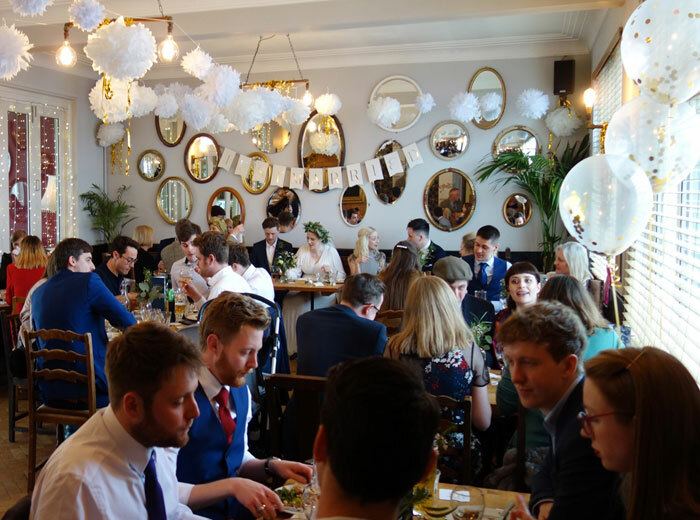 All accompanied by our exceptional range of cask ales, fine wines and artisan spirits with an authentic, homely atmosphere to suit all occasions. 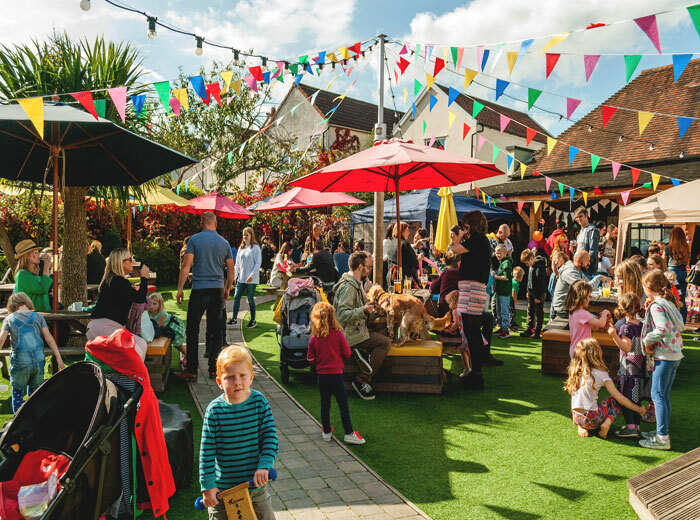 The Old Spot’s best kept secret is the huge enclosed colourful beer garden, complete with castle for the little ones to play in. 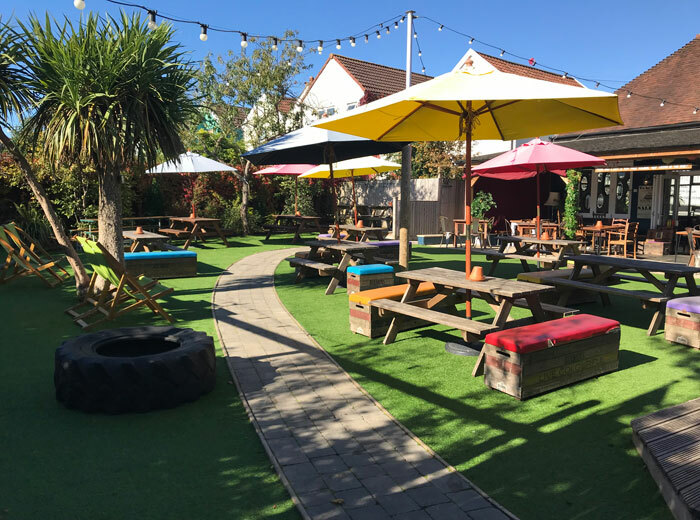 This gorgeous family friendly garden comes to life during the summer months offering a great place to relax and unwind.